Adena Friedman is President and CEO of Nasdaq. Speaking ahead of Davos World Economic Forum, which focuses on “Globalization 4.0” this year, she makes some interesting predictions. Cryptocurrencies, she says, could still be a global currency of the future. As we play a game of “tug of war” between cryptocurrency and regulators, institutional investors are keeping an open eye. Delayed decisions by the SEC on just about everything from the status of ICOs to Bitcoin ETFs hasn’t aided progress. As we move into 2019 and the US government shutdown paralyzes the SEC even further, it’s likely that more key projects will be delayed. However, despite the slow start to the year and oversold market conditions, the Nasdaq CEO is still bullish on bitcoin. As Nasdaq’s number 1 was preparing to head to Davos, she made several key predictions. Beyond more unicorn IPOs on the horizon, and AI coming into its own, she paid particular tribute to cryptocurrencies. What comes next, she argues, will define the way forward for crypto. It will either find a practical utility and weave into the very fabric of our economy–or it won’t. It will fail to achieve mass adoption due to its limited applications. The invention itself is a tremendous demonstration of genius and creativity, and it deserves an opportunity to find a sustainable future in our economy. Nasdaq is placing its faith in crypto. However, Friedman cites the missing ingredients (while somewhat at odds with a decentralized and apolitical global currency), are currently clear regulation and governance. She argues that investors remain at the gates due to a lack of oversight and regulation. But the winds of change are in the air. 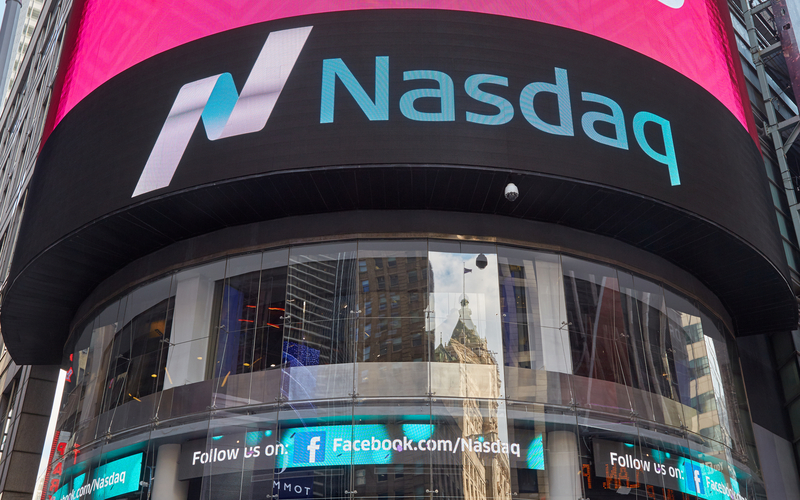 At Nasdaq, we are working to help cryptocurrencies gain investors’ trust by offering our technology for trade matching, clearing, and trade integrity to start-up exchanges. We have also invested in ErisX, an institutional marketplace for cryptocurrency spot and futures. This year may not be an easy one for crypto and it will be another “proving ground” for the industry. The Petrie dish of experimentation continues. However, with the world’s key economists incorporating cryptocurrencies into their dialog, and the second-largest stock exchange behind it, crypto is finding its place. And the Nasdaq CEO believes that digital currencies will have a role in the future as a global currency. Do you agree with Nasdaq’s CEO? Share your thoughts below!